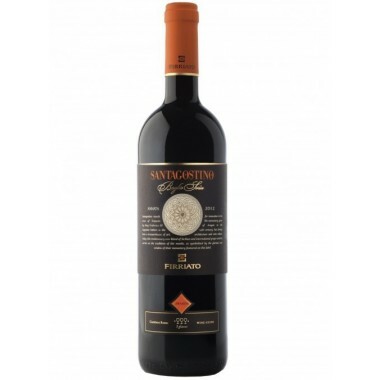 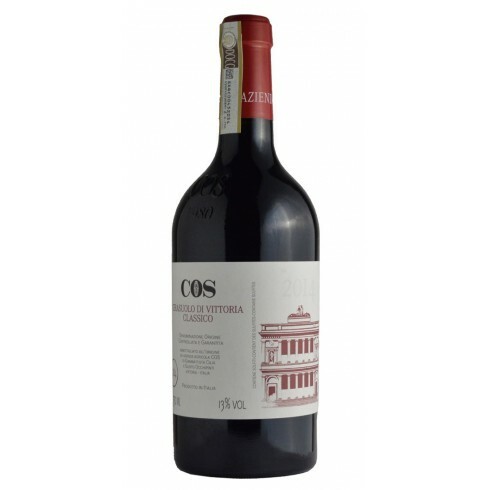 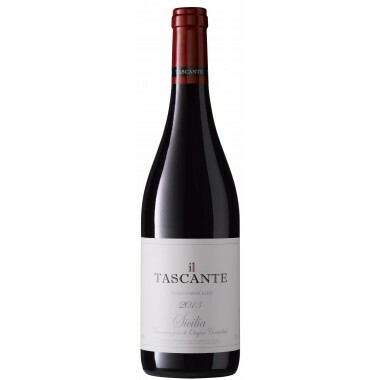 Cos 2014 Cerasuolo di Vittoria DOCG – On Offer here | Saporidoc UK. 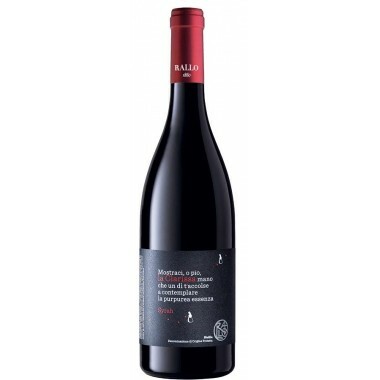 The Nero d’Avola and Frappato vines for the Cerasuolo di Vittoria red wine grow in the Cos vineyards near Vittoria in southeastern Sicily at an altitude between 240-250 m. The grapes were harvested by hand, sorted and destalked followed by the fermentation on the skins using natural yeasts. 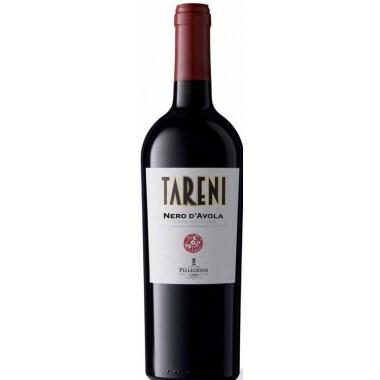 The wine was matured in Slavonian oak barrels and in the bottles. 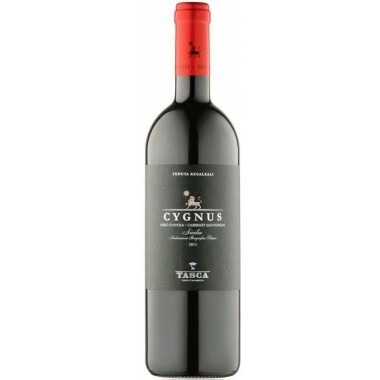 Bouquet: The nose shows scents of violet, blackberry, cherry, tobacco and black pepper. 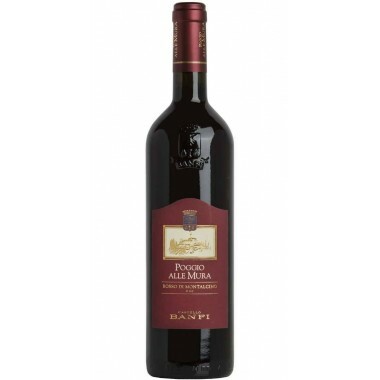 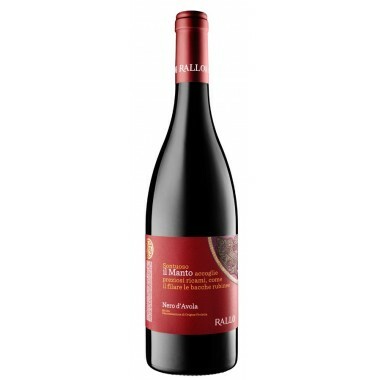 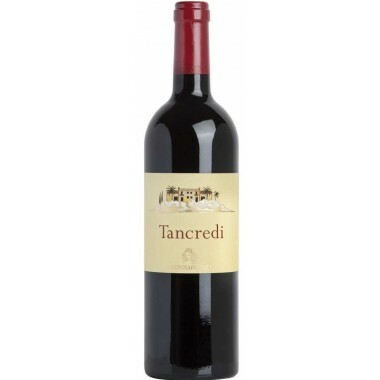 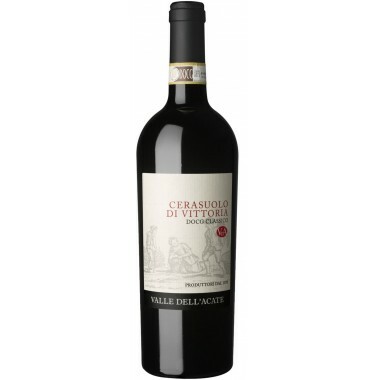 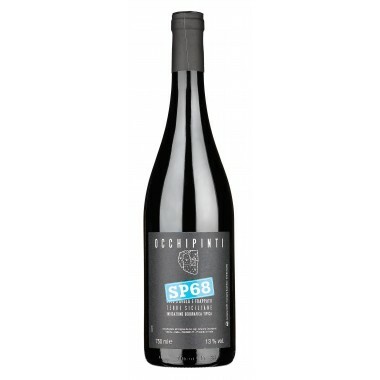 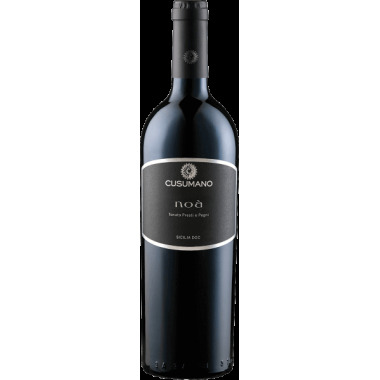 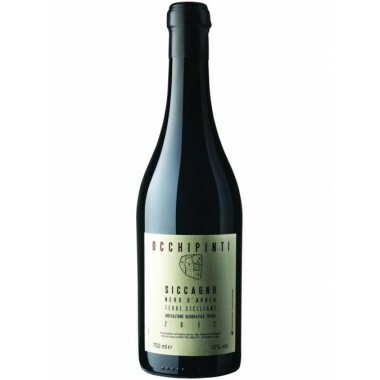 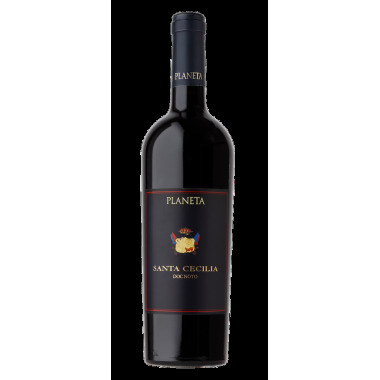 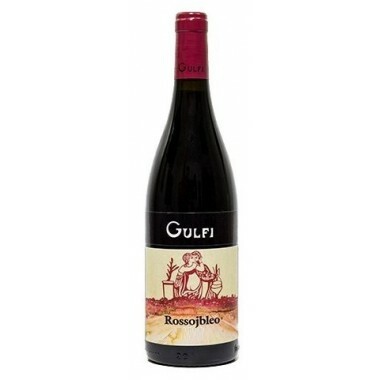 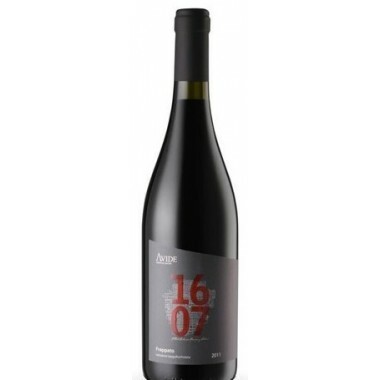 Taste: On the palate it is soft and expressive, with a medium body and a pleasant freshness. 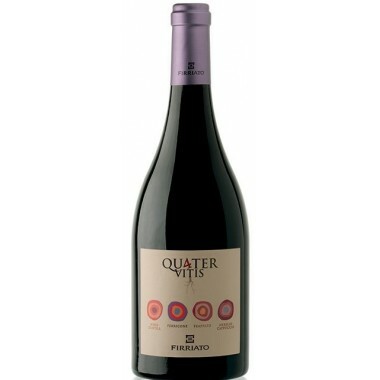 The finish is persistent.